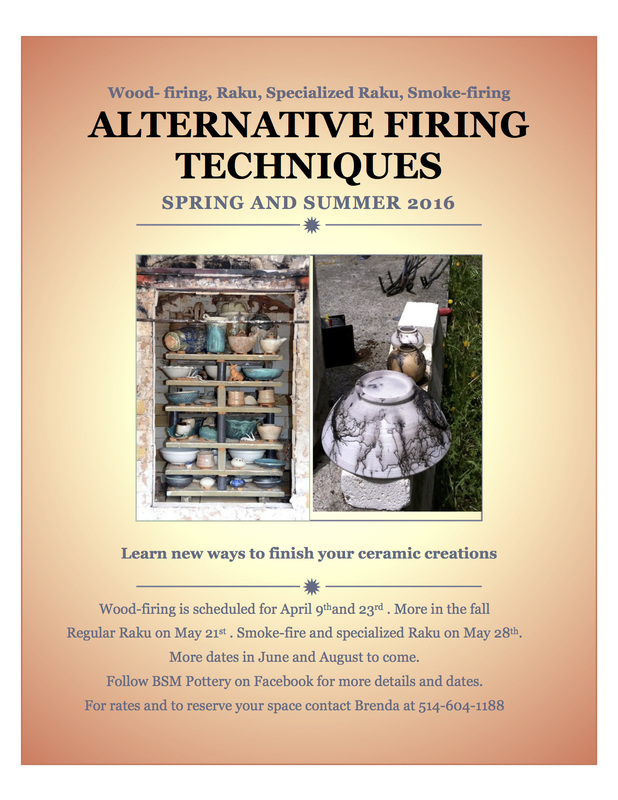 Pit firing is the original method for "baking clay. It dates back nearly 30 000 years. Contemporary wood fire extends the original method for baking clay by campfires to fire within a kiln. 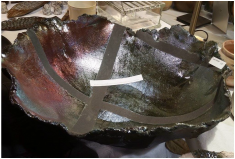 Raku is a Japanese pottery technique dating back to the 16th century. 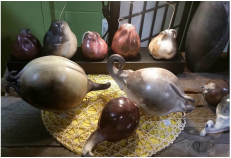 To find out more about these workshops offered by Guild members click the link below.